You can’t go wrong! 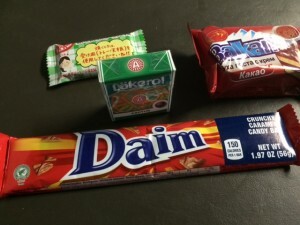 This was a great candy box and I could eat all of it! No allergies included haha. Check out the video! 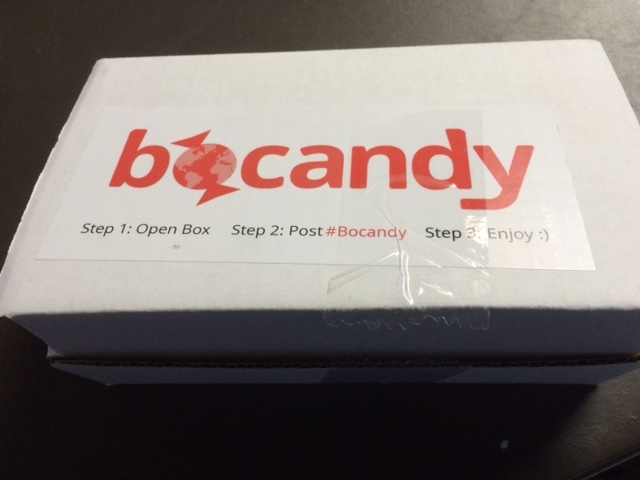 Thanks #bocandy! Bonus Leftovers –> all very good! !